This product is Special Order. Please call or email to request a price quote. 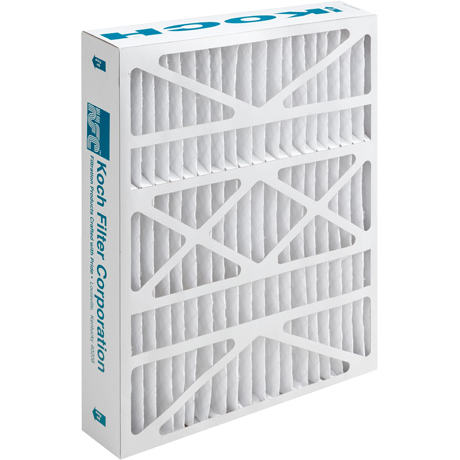 Koch Filters Multi-Pleat Series AB, HW, and SG High Performance air filters for residential and commercial air filtration systems. Koch Multi-Pleat Series AB, HW, and SG are offered in three efficiencies of MERV 8, MERV 11, and MERV 13, as well as in all popular sizes. Residential and commercial air filters for air conditioning, geothermal, furnaces, and more! Breathe Better in Your Home! Copyright © 2019 All Filters LLC. All rights reserved.